Phoenix Business Center helps clients gain the image of a professional operation at a more affordable and convenient prices. 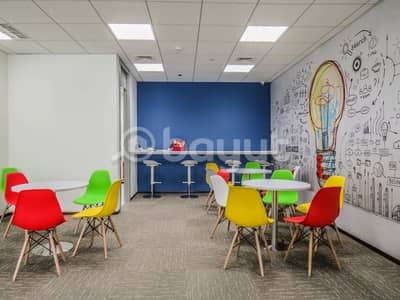 We provide great quality office essentials and business support services that leave our valued clients hassle free to manage and control their business. 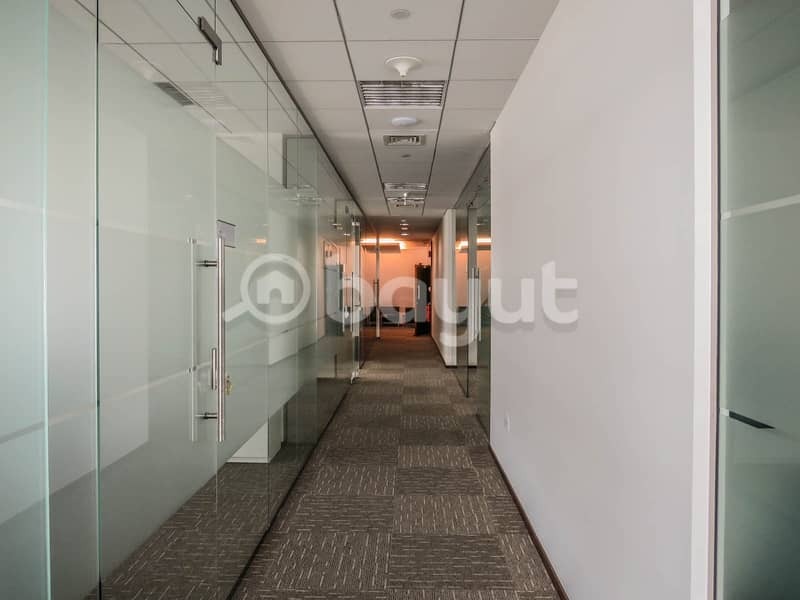 We provide a unique business environment to optimize clients levels of productivity in an inspiring and hospitable atmosphere. 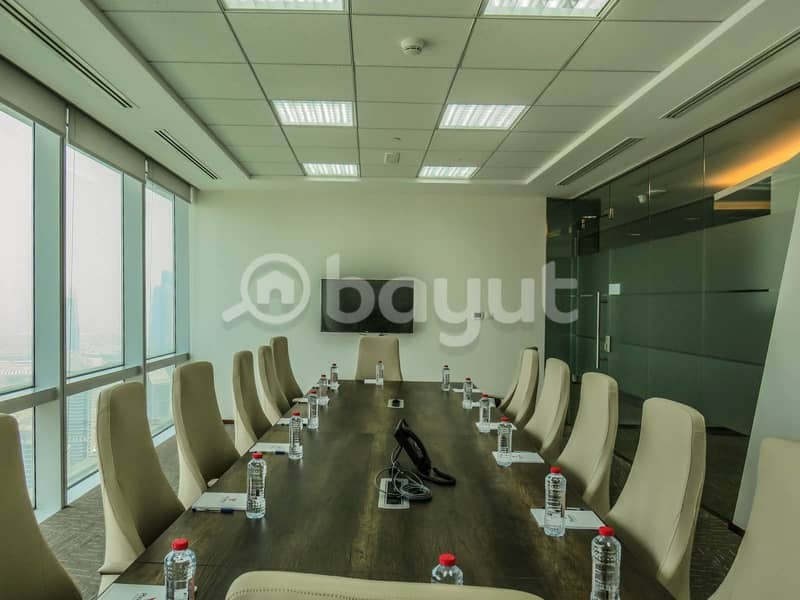 With five-star hospitality, high-end technology and lots of value added services, weve set new standards in the managed work space market. 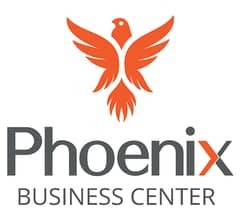 Phoenix Business Center is the place where the best in technology and efficiency is combined, with friendly staff and highly skilled personnel, genuinely interested in ensuring the comfort and convenience of our customers. Did you know? Why more than 50% of emerging companies have not been able to control financial expenses, most of which are the costs of the place of business like the office rental, internet charges, secretarial salaries, electricity and water bills. for that came the idea of providing furnished office service for an appropriate rent that includes all additional services to help to solve the financial problems of startups. Because we believe you deserve the best, we serve the Best ! CALL US TODAY TO BOOK YOUR VISIT AND WE WILL BE MORE THAN HAPPY TO SHOW YOU AROUND.